jb Capacitors manufactures and markets Snap-in Type Aluminum Electrolytic Capacitor with Miniaturi Size and Long Life. 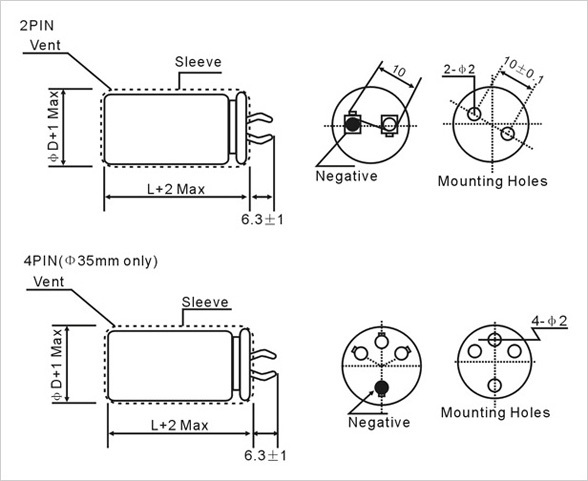 Following are 3000H at 105°C Long Life Aluminum Electrolytic Capacitor features, specifications and dimensions. 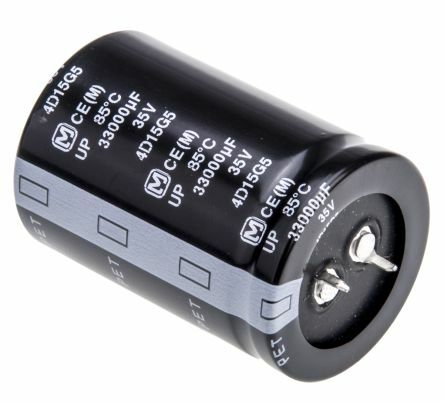 We supply high quality Snap-in Type Long Life Aluminum Electrolytic Capacitor.